Although there are many different benefits of proper accounting, companies frequently rely on it for evaluative purposes. Meaning, they take advantage of their data to quantify their financial position. For instance, think about the way that the income statement depicts some entity’s operational efficiency. In order to facilitate these outcomes, however, accounting experts must rely on a number of different factors. One of them revolves around the basic division of accounts that classifies them into temporary or permanent ones. The permanent accounts are those that will perpetually roll over their credit or debit balance absent any adjustments. The temporary ones, on the other hand, will mandate a periodical adjustment in order to properly display some firm’s position during a specific time frame. In order to reset the temporary accounts, one must do a closing entry that will negate whatever balance may be present. Examples of these accounts include revenues, expenses, gains, and losses. Thus, going back to the concept of resetting the financial statements, consider the impact of a closing entry. When an expense account on the income statement is closed out, per se, its balance is brought back to a zero. As a direct consequence of this, the firm is now ready to begin another accounting cycle without any values that could skew the final figures. Depending on some company’s practices, the closing process may differ when it comes to the transfer of values. A lot of businesses rely on the so-called income summary account where all of the temporary accounts‘ values are transferred to. Thus, for instance, journal entries for expense accounts will be credited to eliminate the balance while the debit entry goes to the income summary. The exact same process is repeated for all nominal accounts. What happens to the income summary? Expectedly, closing out all of the temporary accounts to another temporary account would be quite futile. This is why the process of adjusting entries is not completed until the retained earnings are brought into the equation. Once every nominal account has been zeroed out and the cumulative sum is transferred to the income summary, one will make a debit/credit entry to it. The other leg of that adjustment will then credit/debit the retained earnings account. Thus, whatever balance was left over at the end of an accounting period will either increase or decrease the net income for the company. Firms that may not complete their closing entries are always going to materially misstate the balance of their retained earnings. After all, not having any adjustment will make it impossible to have an accurate depiction of someone’s financial position. This is why the SEC has implemented strict auditing rules that do not allow publicly traded firms to abuse any loophole in the accounting world. Doing so would mislead the investors who may spend money based on a false narrative painted by inaccurate financial statements. Additionally, failing to close all of the temporary accounts will affect other areas of reporting like the general ledger. 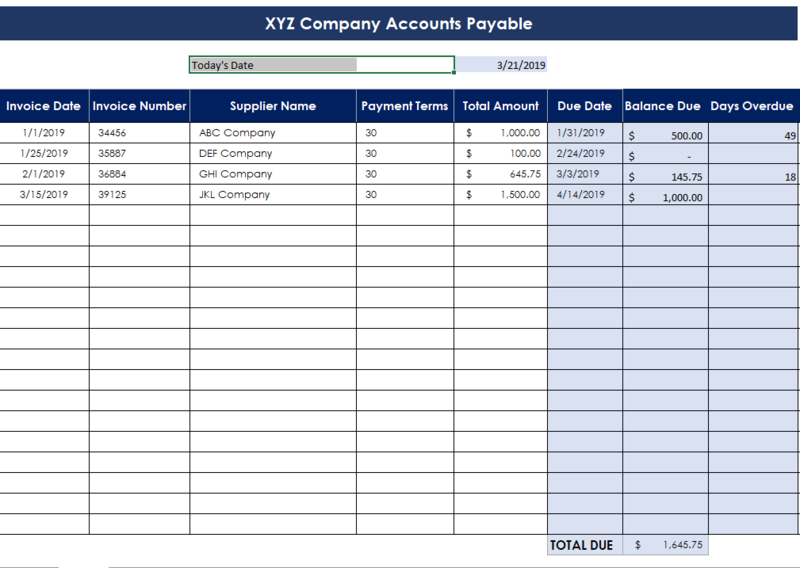 When businesses move their balances from nominal accounts to the retained earnings, the accountants must go through an in-depth review of all accounts that are posted in the general ledger. Doing so allows them to check the integrity of the amounts displayed and ensure that no mistakes of any kind exist. Naturally, failing to close the temporary accounts will also mean that one seldom conducts the necessary general ledger reconciliations. Hence why closing the books at the end of a fiscal period is important for proper tracing of all nominal balances before the beginning of a new fiscal year.